This review must be written even though I have written others about ARPI Mechanical before. We came home yesterday afternoon early because we were having 23 friends for dinner. As soon as my wife and I walked into the house and felt the heat we immediately looked at the thermostat and saw it read 80 even though it was set to go on at 75. It was not working. Immediate fear came over us with all of these people due in 2 hours. We ran for the phone and called ARPI and the gal heard the panic and said she would do her best to locate someone to come immediately. She called back shortly thereafter and said the owner Gary would be there within 1/2 hour. Well 1/2 hr here comes Gary ever on time and tools in hand. He immediately figured out the problem and calmly fixed the issue and saved the day! To anyone reading this and in need of a qualified-customer friendly company who represents the way business should be done. If you have heating or a/c needs this is the right choice for those needs. Guaranteed- you will sing the same praise-I promise. The heater part of our a/c-heater failed last night – freezing cold. Picked ARPI out of the Yellow Pages and called them, after waiting 1 /1/2 hours for a callback from our usual HVAC service company. Within an hour the owner of the company, Gary, was here on the roof checking out the unit. He quickly found the problem, and tried to get it to work without replacing the part. When that didn’t work, he had the part in his truck and fixed it right away. He also gave me some good info about other aspects of our a/c set-up. This is a great company!! I could cry for joy!!! My friend told me about this company. Her a/c was broken, and she had a couple of guys come over and give estimates, one guy said $1200.00! So the Arpi guy came over, and fixed it for $253.00!!!!! Now, he just finished with our a/c, and he brought it back to life for only $203.00!!!! All the guys speak English, and return calls promptly!!! Try these guys out! They rule!!!!!!!! 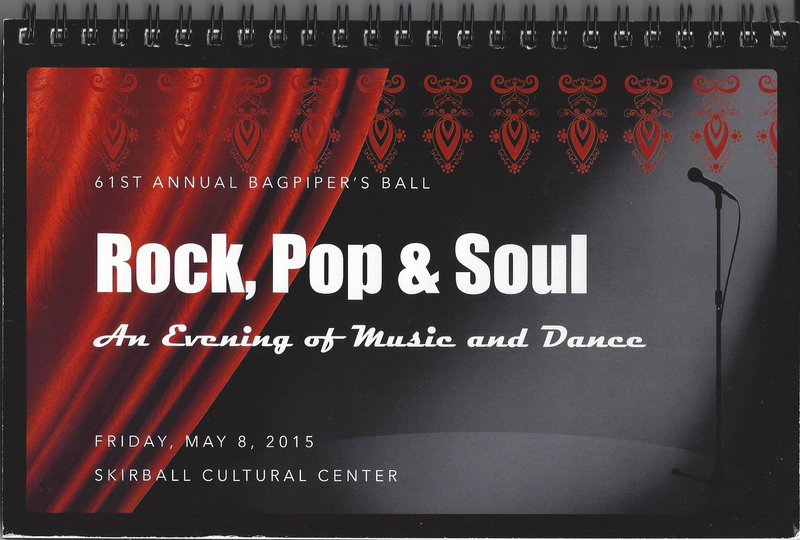 Arpi Mechanical has been keeping Campbell Hall students and staff comfortable for over 20 years and is a proud sponsor of their annual Bagpiper’s Ball. "The only thing we leave behind is comfort."